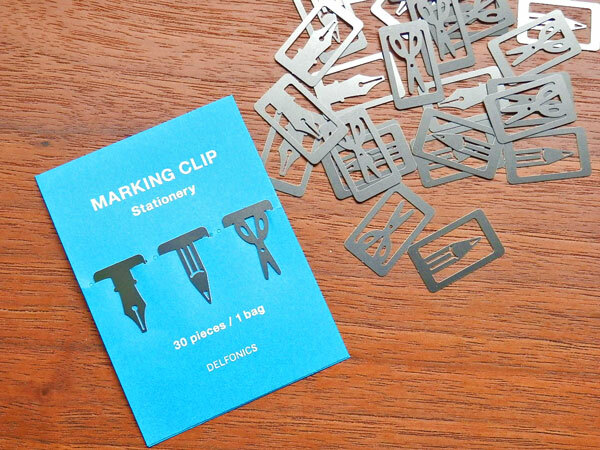 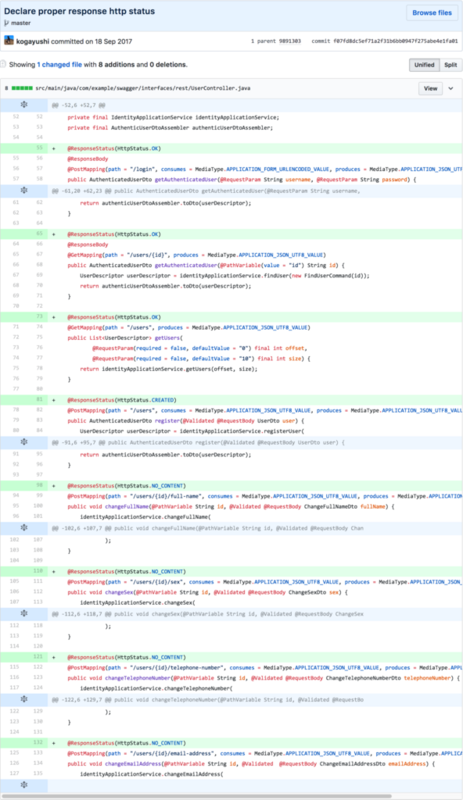 The World's most popular Api tooling. 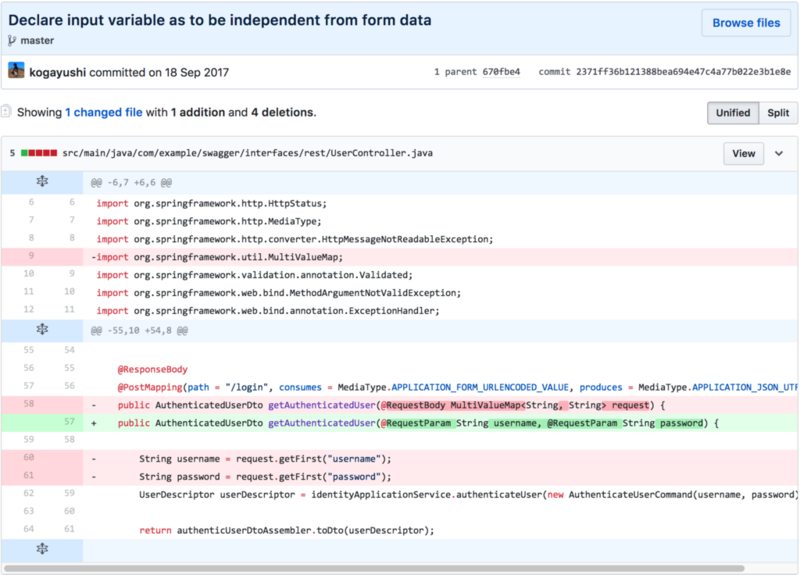 Design new APIs, or edit existing ones, in a powerful editor which visually renders your OAS/Swagger definition with concise, real time feedback and error handling. 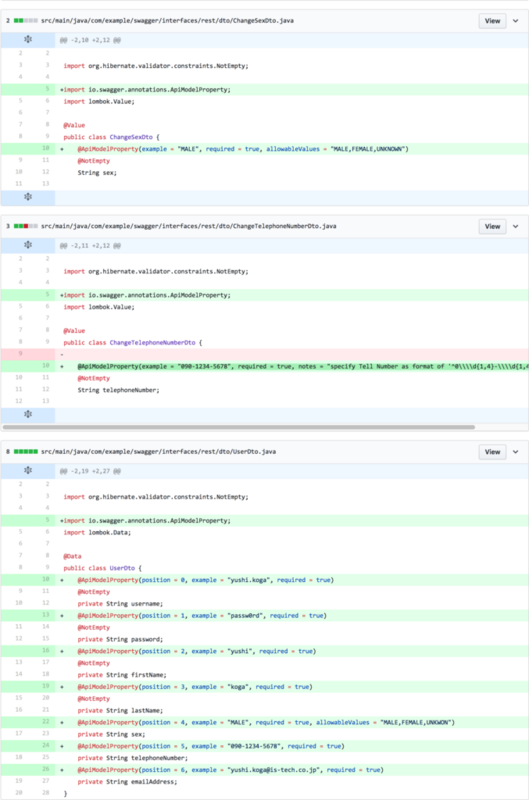 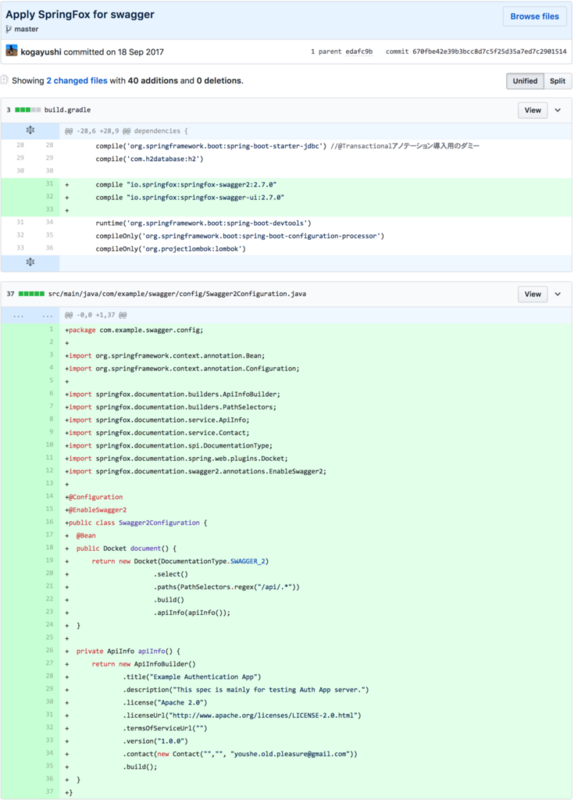 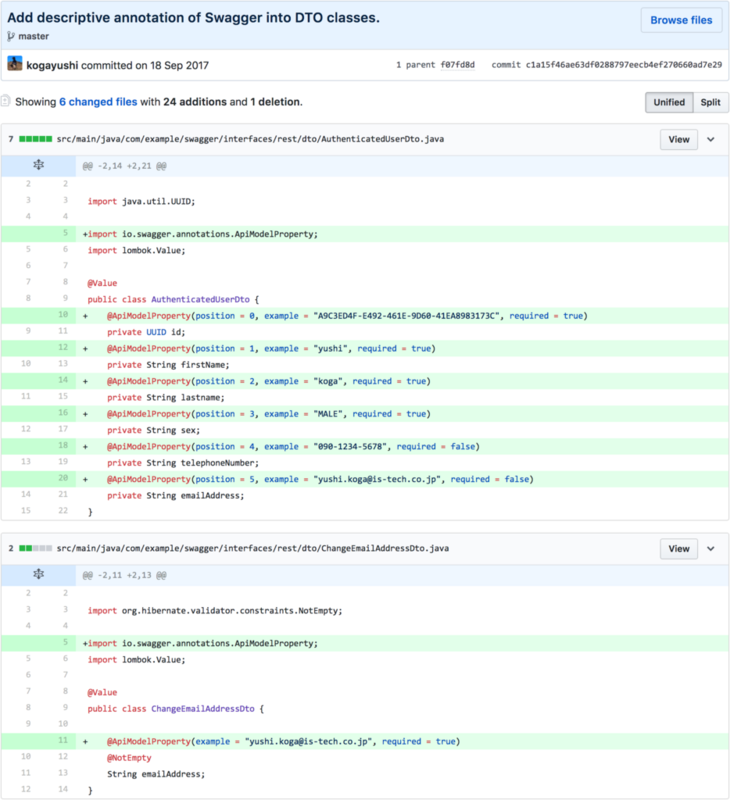 Quickly build APIs by turning your OAS/Swagger definition into code, generating server stubs and client libraries in over 40 different languages, allowing for development and prototyping. 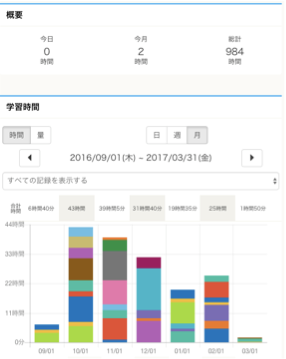 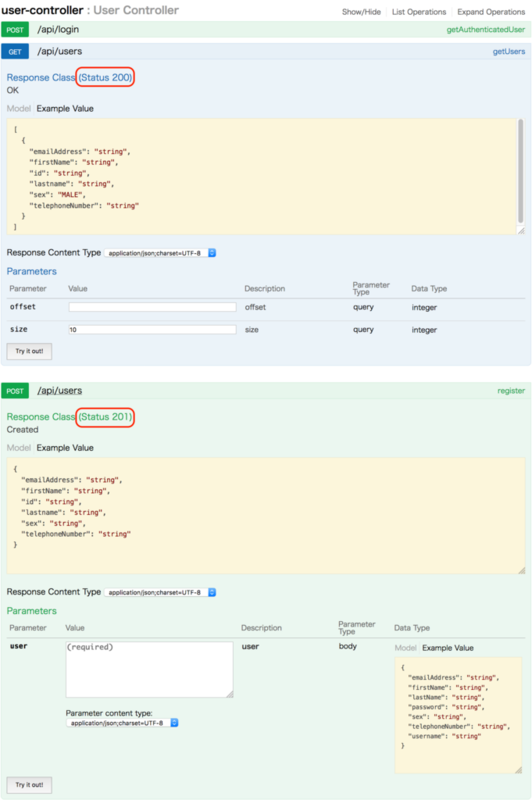 Visualize your API's resources from its OAS/Swagger definition and generate beautiful, interactive documentation that can be hosted in any environment, allowing your end consumers to easily get started with your API. 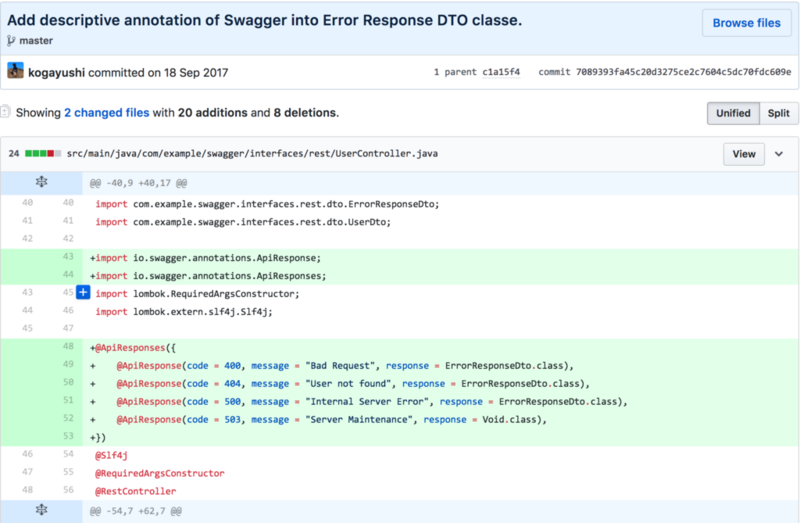 Add descriptive annotation of Swagger into DTO classes. 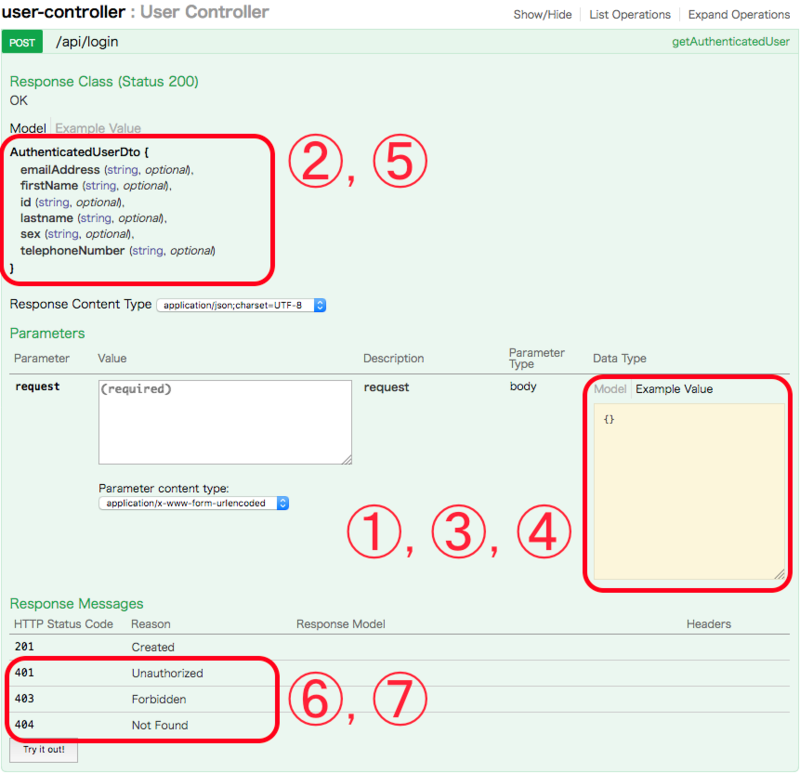 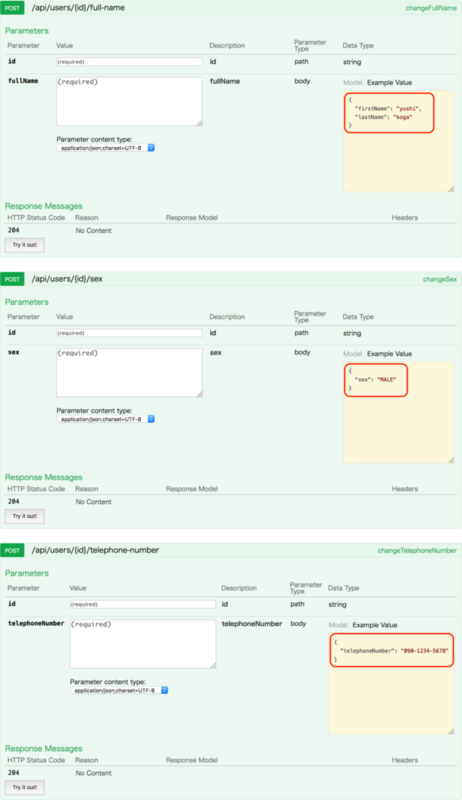 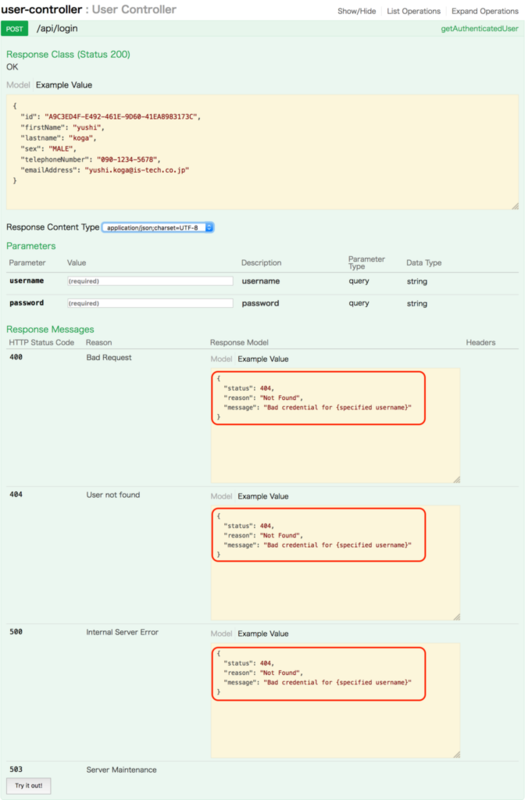 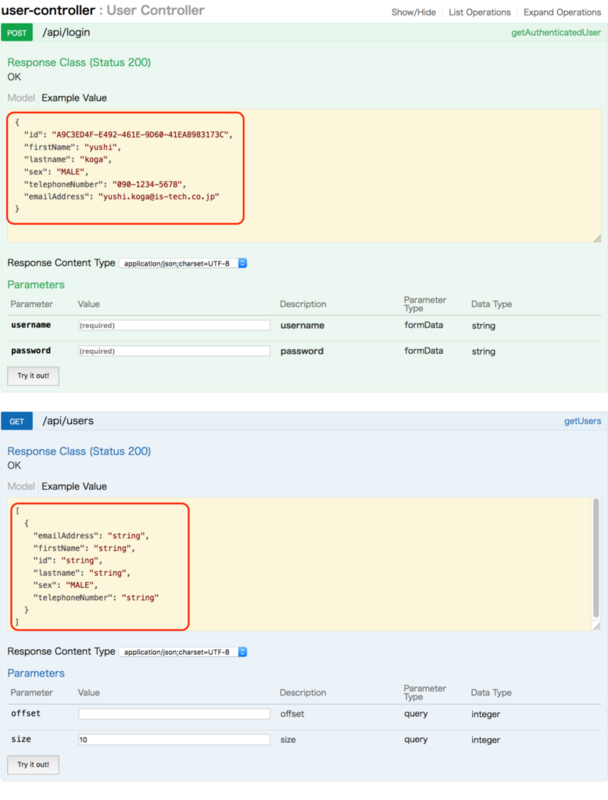 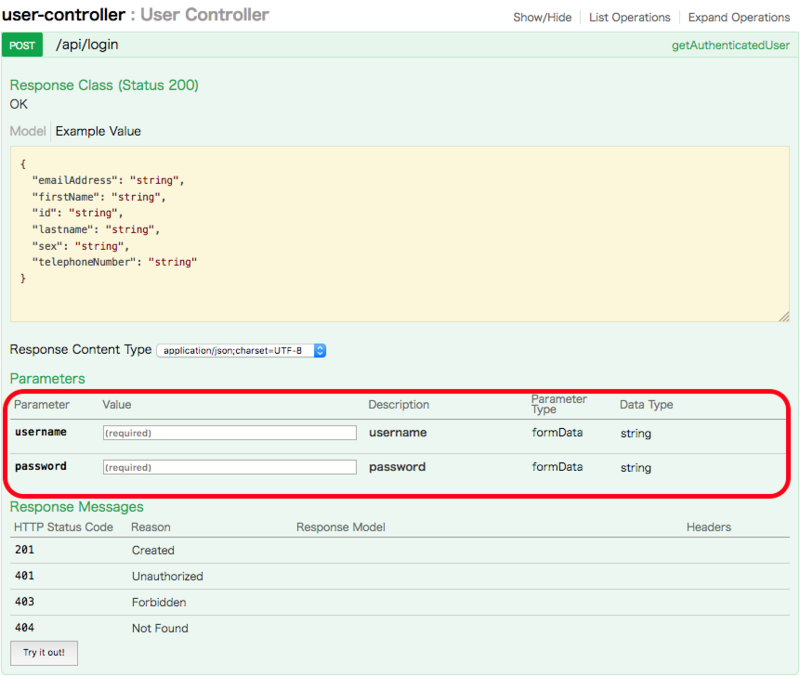 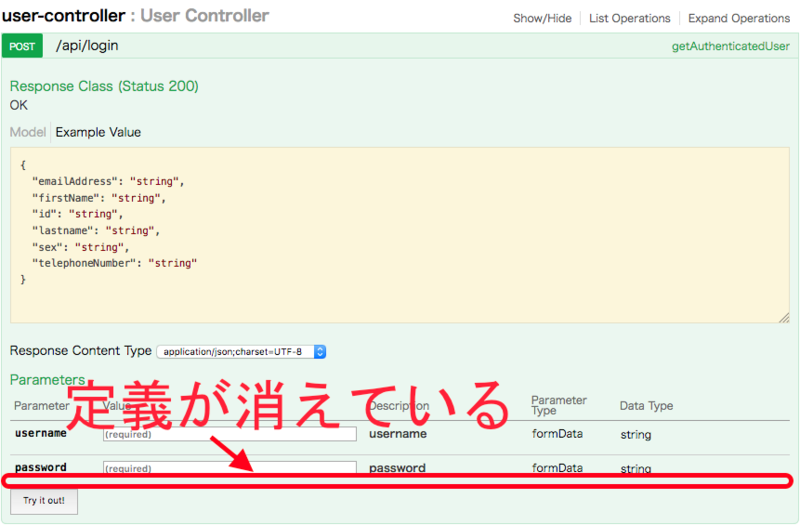 Add descriptive annotation of Swagger into Error response DTO classes.